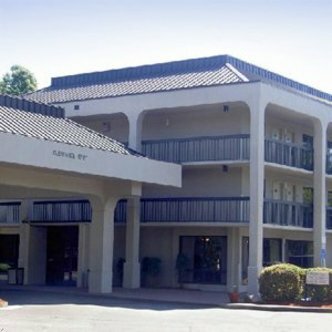 This property is located near downtown Atlanta with easy access to GA-400, Turner Field and the Georgia Dome. Brookwood Inn Roswell, A Magnuson Hotel Affiliate is also close to area attractions like Wonder Six Flags over Georgia, Georgia Aquarium, and the CNN Studio Tour. Hartsfield-Jackson International Airport is also just a short drive from our property.